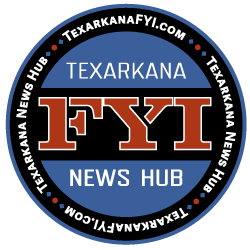 The Texarkana Regional Arts and Humanities Council will be hosting young artists of all ages this summer with Art Camps, Workshops, and Classes. Registration is required to participate. Space is limited, but registration for each camp ends the Friday before the camp starts. 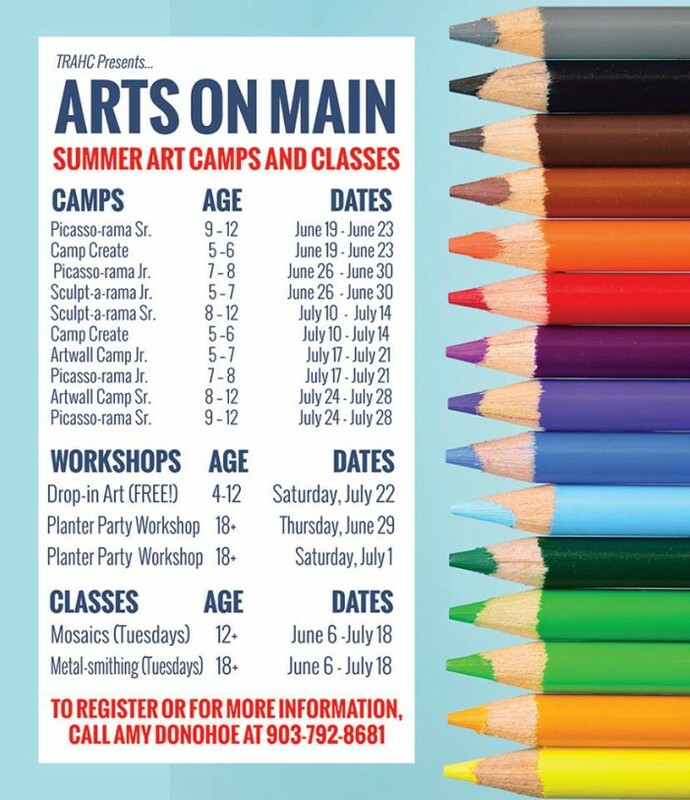 TRAHC offers dynamic art experiences for children of all ages through hands-on art camps at our Arts on Main facility. 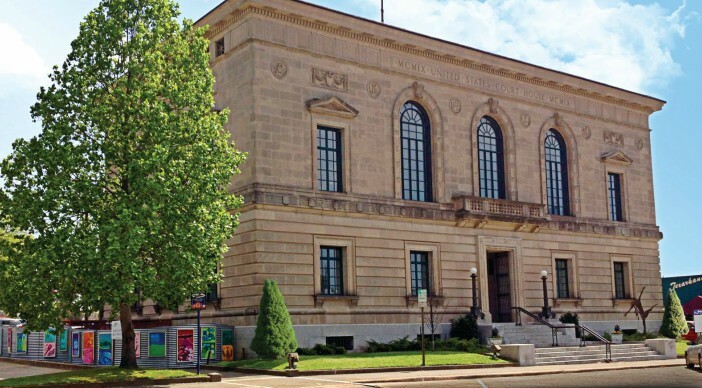 Camps offer the opportunity for participants to work with local and professional artists. Our camps are a great opportunity to have fun while learning about art. Registration for each camp ends the Friday before the camp starts. Space is limited, so call Amy Donohoe at 903-792-8681 to register!